The race will start near the east lawn of Soldier Field and head south with portions of the race traveling along Lake Shore Drive and Chicago’s beautiful lake front. 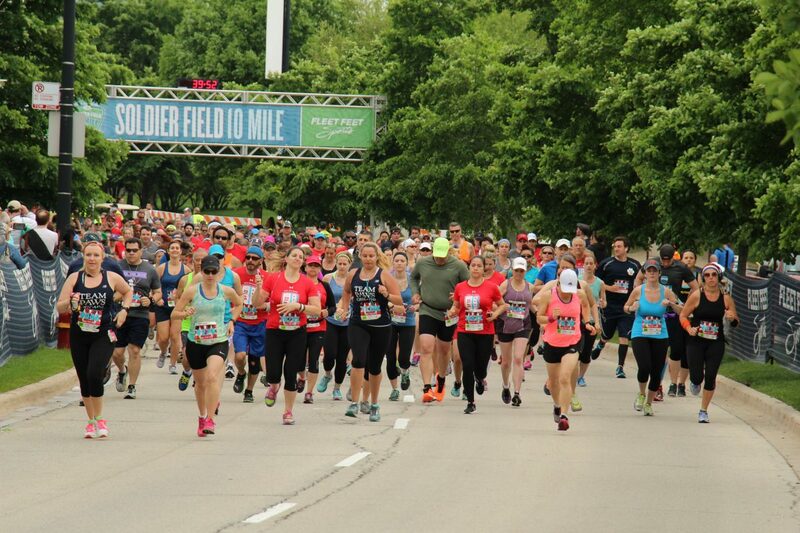 The course enters historic Soldier Field with a spectacular finish on the 50-yard Line. The Soldier Field 10 Mile is brought to you by RAM Racing. We're passionate about creating races that give our participants an unforgettable emotional experience from start to finish. Join the movement by running with RAM Racing. 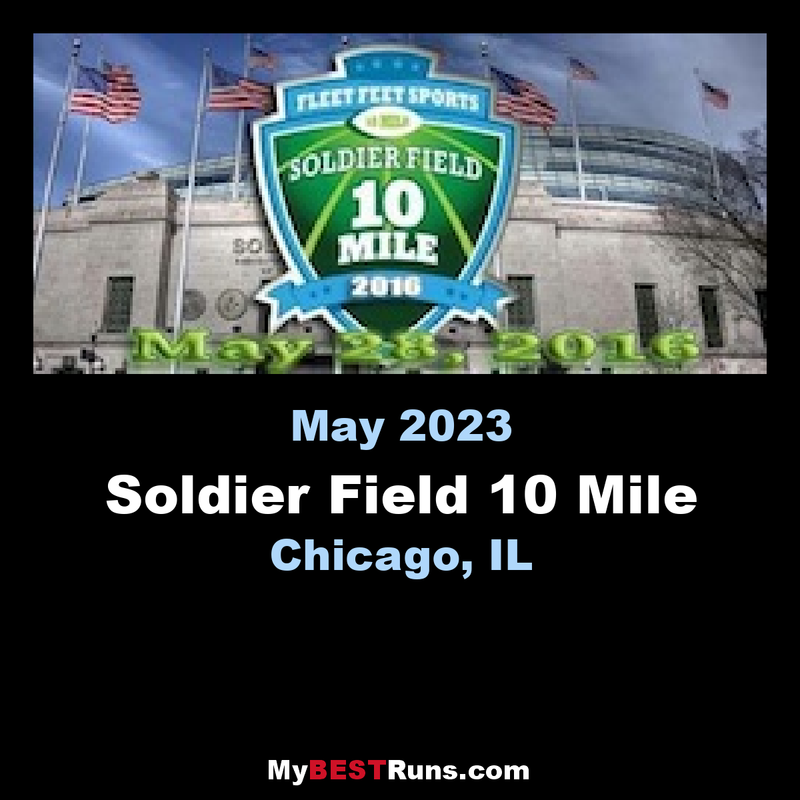 The Soldier Field 10 Mile features a 10 mile course, finishing on the 50-yard line at Soldier Field and a post-race party. All runners are encouraged to join the fun! Participants receive an award winninggoodies bag, which they collect at packet pickup along with their race packet.